Michael Pinto (Prateik) comes to Bombay from Goa to meet his childhood friend, Sameer (Arjun Mathur), on New Year’s eve. When Sameer and his wife go for a party, leaving Michael behind, the latter goes out on an adventure of his own. He meets several people and, in some way or the other, changes their lives. 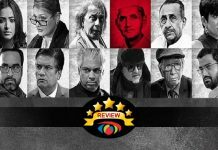 Read the full review of My Friend Pinto to find out more. 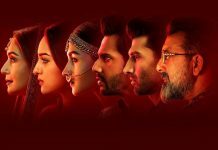 Star cast: Prateik, Kalki Koechlin, Arjun Mathur, Shruti Seth, Makarand Deshpande, Raj Zutshi, Divya Dutta. What’s Good: The climax; Prateik’s performance. What’s Bad: The scattered screenplay with too many tracks; the lack of comedy and emotions; the average performances; lack of hit music. Verdict: My Friend Pinto offers little that can be loved. Flop. Watch or Not? 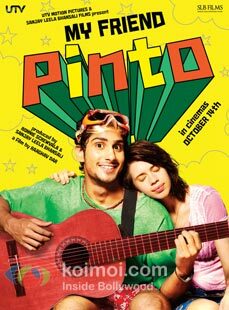 : Watch My Friend Pinto only if you are a fan of Prateik. UTV Motion Pictures and Sanjay Leela Bhansali Films’ My Friend Pinto (UA) is the story of a simpleton who comes to Bombay and touches several lives in a single day. Michael Pinto (Prateik) is a simple, endearing and honest young man who has just lost his mother. 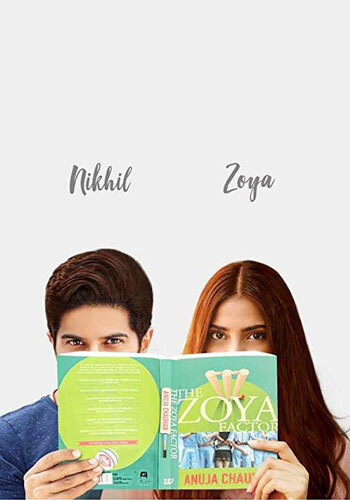 At the request of the local priest, who is training him to be a priest himself, Michael comes from Goa to Bombay to meet his childhood friend, Sameer (Arjun Mathur), on New Year’s eve. Sameer, who stays with his wife (Shruti Seth), is unaware that Michael’s mother has passed away. He reluctantly goes to the station to receive Michael but before that, he can’t bring himself to tell his wife that Michael was going to be their guest. So, although he meets Michael at the railway station, he asks him to come to his house much later and surprise his (Sameer’s) wife. Once in Sameer’s house, Michael goes to the bathroom to freshen up. Seizing the opportunity, Sameer and his wife depart to attend a New Year’s Eve party at a club, leaving Michael behind. When Michael comes out of the bathroom, he finds the friend and his wife gone. Due to circumstances, Michael lands up in a house in the next building. From here begins a series of events in which Michael meets different people – an aspiring dancer (Kalki Koechlin) whom he had bumped into at the railway station on reaching Bombay, a don (Makarand Deshpande), two goons who are twins (Amin Hajee and Karim Hajee), a failed actress (Divya Dutta), a drunken gambler (Shakeel Khan) and many others. The rest of the film is about how Michael touches the lives of these people in one way or the other, before the clock strikes 12 midnight. Raghav Dar and Arun Sukumar’s story is more suited for a stage-play than a full-fledged film. Besides, a village bumpkin coming to a city to have a heartfelt experience is a theme that has been depicted in many films earlier. 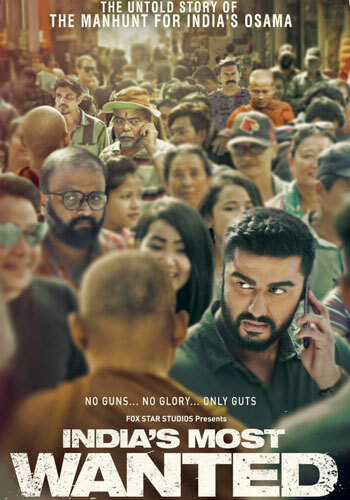 However, Raghav Dar and Arun Sukumar’s screenplay strings together so many sub-plots that it is difficult for the audience to keep track of what is going on. The fact that Michael comes across several strangers more than once, in just a few hours of one day, is something that is hard to believe. Moreover, the many coincidences that occur in the life of Michael Pinto that day seem out of place. All of this might have been fine had the writers been able to engage and entertain the audience for the length of the film. 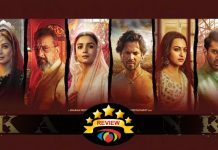 But the viewer loses interest in the drama due to three chief reasons – the film moves at a very leisurely pace, the secondary characters are clichéd and even irritating at times, and the attempt at situational comedy falls flat on its face most of the times. The climax, when all the characters whom Michael has met throughout the day come together, is entertaining but it is too little and too late. The dialogues, also penned by Dar and Sukumar, are alright. All in all, the script is such that it doesn’t entertain for the most part. Prateik performs ably as the well-meaning simpleton. He endears himself to the audience. Kalki Koechlin does well in a brief role. Arjun Mathur does a fair job. Shruti Seth is impressive as Sameer’s wife. Makarand Deshpande goes over the top with his character of the don. Divya Dutta shines as the flop actress. Raj Zutshi overacts as the don’s assistant. 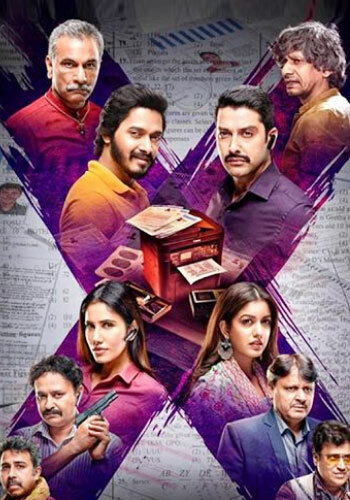 Amin Hajee and Karim Hajee do average jobs as the twin gangsters working for the don. 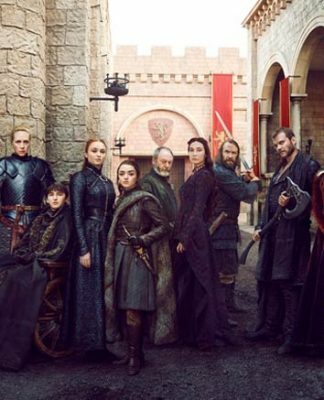 They are given a lot of footage but most of their scenes are not funny at all. Shakeel Khan and others offer average support. Raghav Dar’s direction is very ordinary as he is unable to maintain the pace of the narration and bring out the potential comedy from the script, which he has co-written. The film’s technical values are good but they do not help much as the script is more suited for a medium other than cinema. The director also fails in exploiting the fact of Michael’s bereavement to create tear-jerking moments. The film has five songs (four composed by Ajay-Atul and one, by Hitesh Sonik). Dhinchak zindagi, composed by Ajay-Atul, is the pick of the lot. However, the absence of hit music is sorely felt. 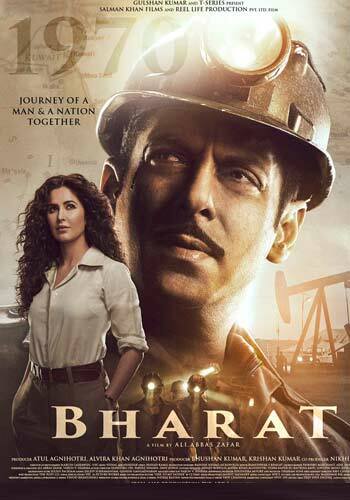 Lyrics, by Amitabh Bhattacharya and Deepa Seshadri, are good. The background score (Hitesh Sonik) is effective. Cinematography, by Gargey Trivedi, is of a good standard. Editing (Shan Mohammad and Dipika Kalra) could have been better. On the whole, My Friend Pinto has little to endear it to the paying public. 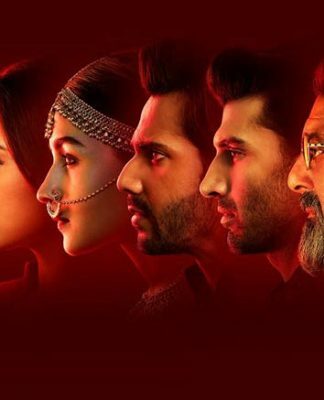 Given its poor promotion and dull start on the one hand and the dull pre-Diwali days on the other, the film doesn’t stand much of a chance at the box-office. Thisa “pinto” irritrates to no end, shoddy direction, pathetic script, waste of time and moneyyyyyy, i want my money backkk! Prateik aka Pinto my fav among all the new actors and that includes Ranbir ,so i am not going to miss it. 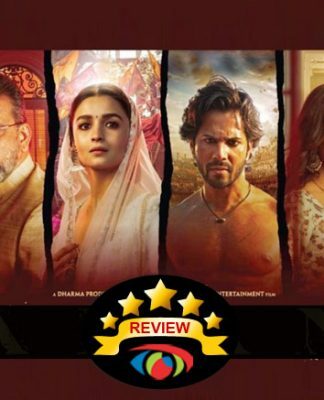 And I trust KOIMOI for recommending something that will be worth watching.I have booked my tickets for today at wave going to watch it with my friend.